Let's just make one thing clear right off the bat: If you want to go off-roading and you want an open-air experience, a Jeep Wrangler is probably the right vehicle for you. Really, the Wrangler has always been about enjoying the outdoors with as little between its occupants and the great outdoors as legally possible. That's why the top comes off, the doors stay home, and the windshield folds flat. All that said, however, one cool bit of show-car desirability reportedly won't make into production. Those crazy cutout doors that caught so much attention at the Wrangler JL's debut at the L.A. Auto Show won't be available from Jeep. For now we're reporting this as a rumor, but the report from Jalopnik seems legit. 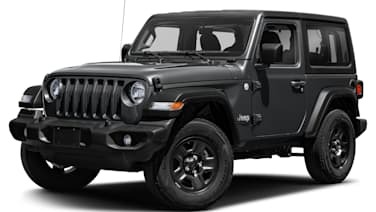 We have a request for comment in to Jeep and will report with confirmation when we hear back. 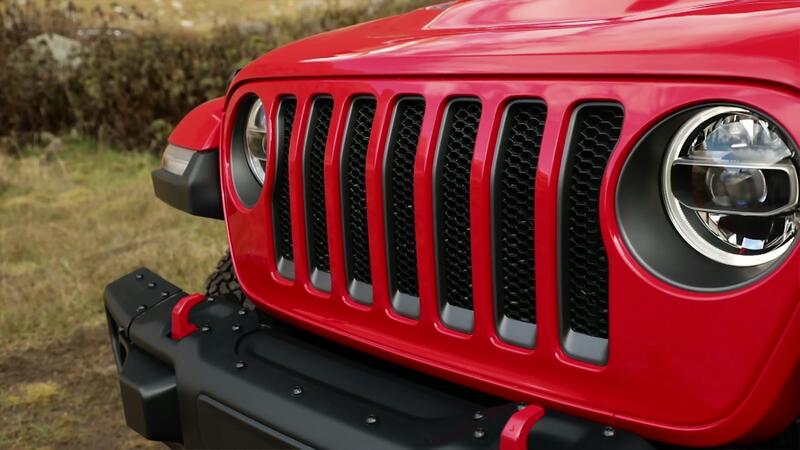 Apparently — and despite the fact that the doors appeared on otherwise production-spec Wrangler models shown to the media and public show goers — Jeep says the cutout half doors were "always a prototype." In the end, traditional half doors were deemed the best option for production. We don't really disagree with the notion that traditional half doors are a better idea than the "prototype" cutout doors, especially considering how much effort went into making the JL Wrangler's doors easier to remove than past versions. Plus, the aftermarket is rife with accessory doors and panels to choose from if the regular or optional half doors aren't to your liking. Still, we're sure some Wrangler JL intenders were looking forward to those unique donut-style metal doors, and so we must pass the disappointment in their direction.